Brandemix work with Shopko, a regional retailer with more than 130 stores throughout the Midwest, began when they were purchased by Sun Capital, a private equity firm, which was looking to reinvigorate the brand, the culture, and the consumer experience. Brandemix was called in by their consumer advertising agency (A division of Omnicom) to discover the consumer brand drivers as seen through the lens of the employees. 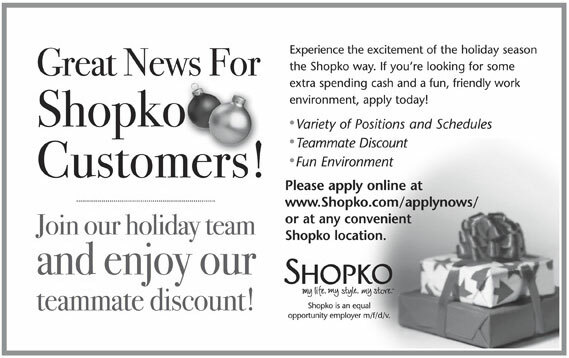 Through focus groups, surveys, and executive interviews,Brandemix managed the employer brand discovery process and based on the findings in tandem with information supplied by Shopko stakeholders in Human Resources and Talent Acquisition, created and launched a new national recruitment branding campaign. 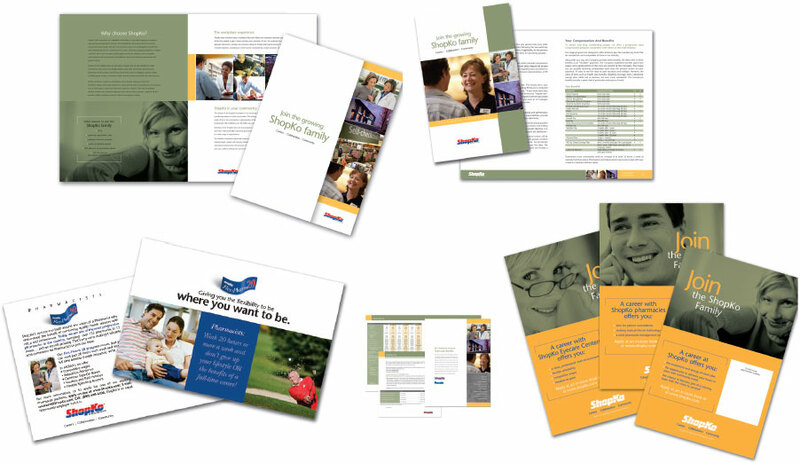 The campaign components included recruitment advertising, recruitment brochures, in-store recruitment signage, specialized event marketing programs for pharmacists and college graduates, and an interactive recruiters toolkit. 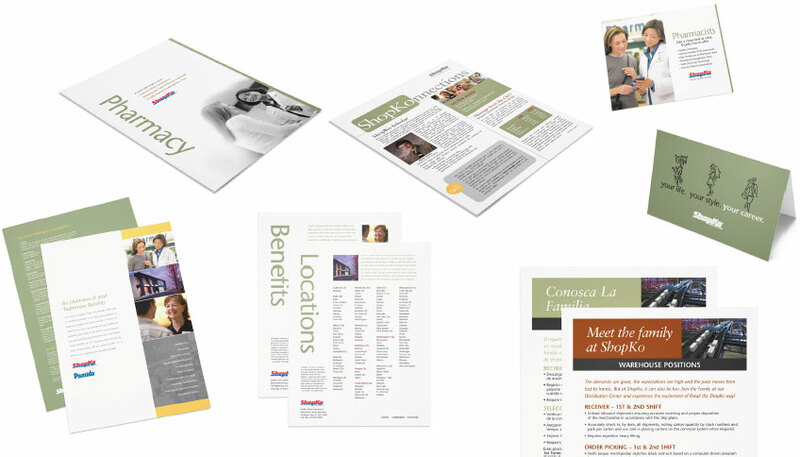 The results were so effective that we were contacted by their corporate communications department and asked to create all of their Benefit Communications and their employee handbook as well.